Have a Canasta foursome and are looking for somewhere to play? Looking to meet new people who share a love of the game? 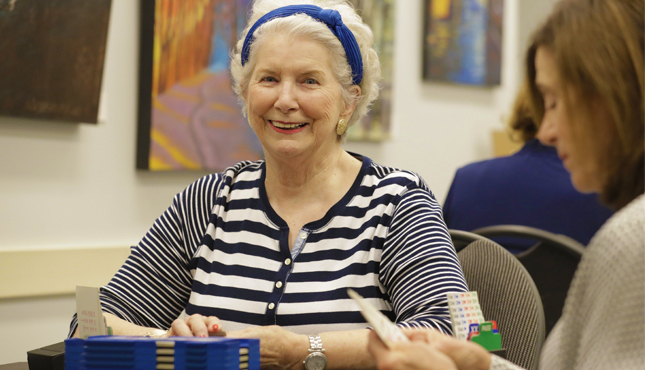 Join us for weekly Canasta.